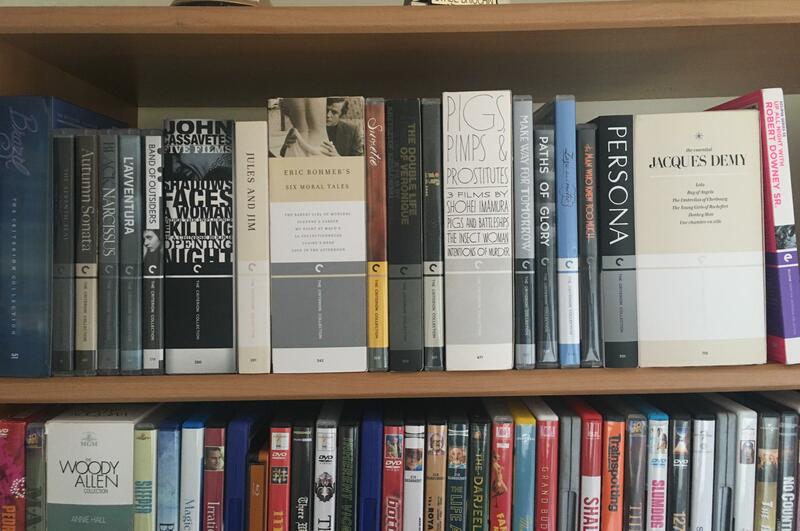 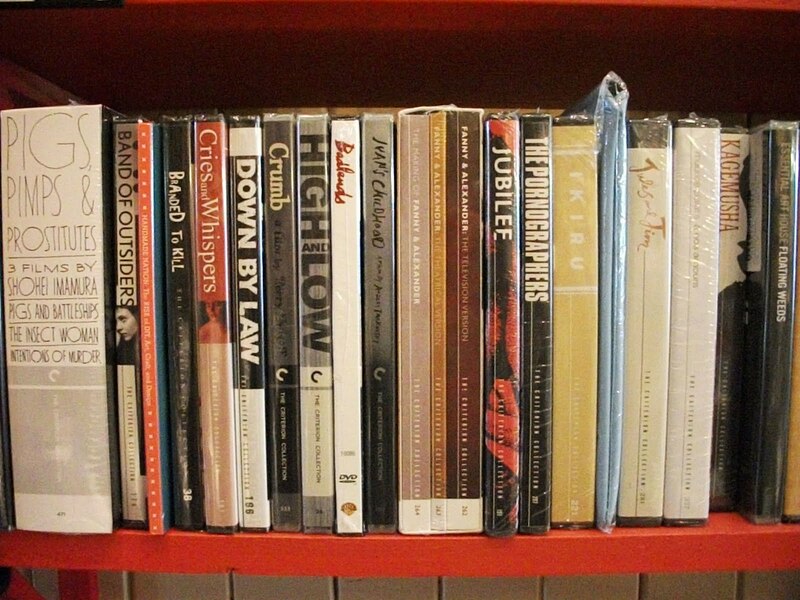 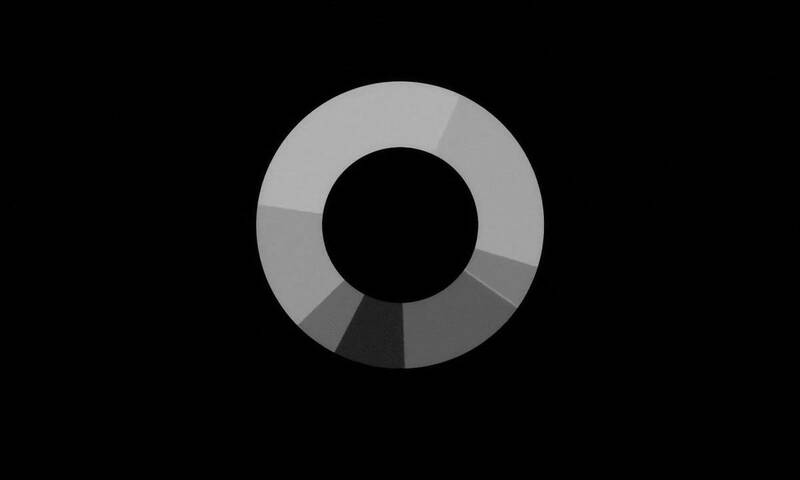 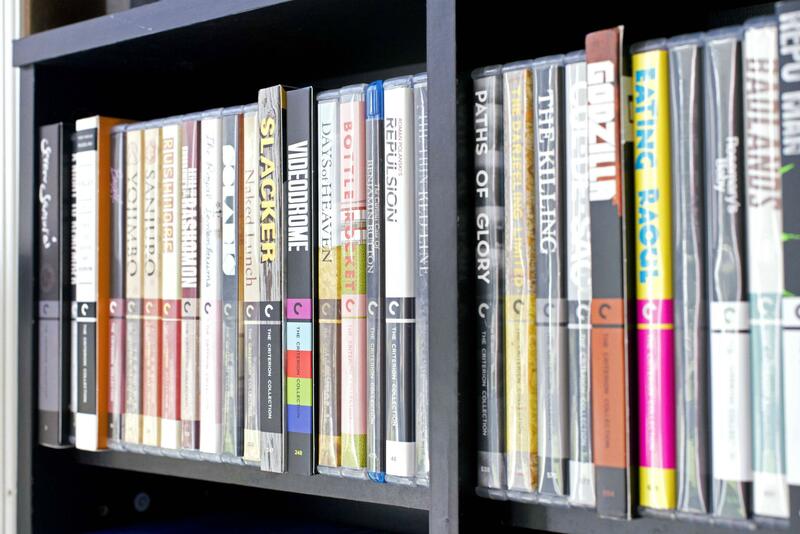 The Criterion Collection began to provide video-on-demand (VOD) in partnership with MUBI (formerly The Auteurs) in 2008. 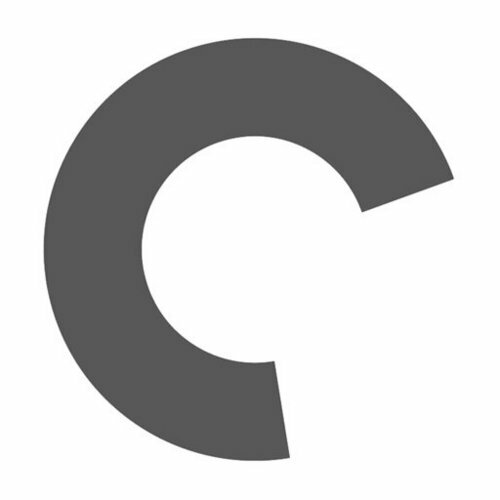 In February 2011, Criterion began switching its VOD offerings exclusively to Hulu Plus. 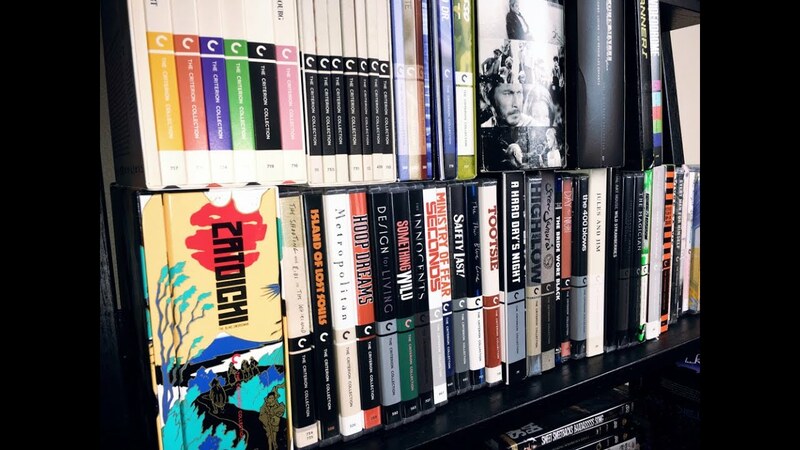 In November 2016, FilmStruck, a film streaming service from Turner Classic Movies, succeeded Hulu as the exclusive streaming service for the Criterion Collection. 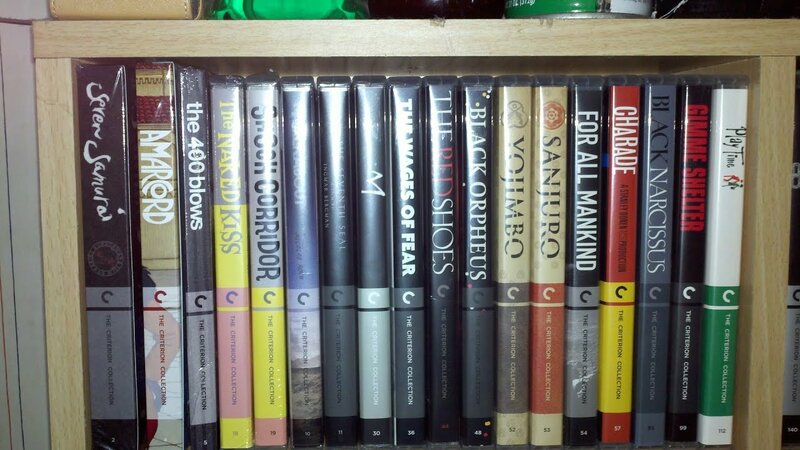 Some Criterion films were streamed by Kanopy. 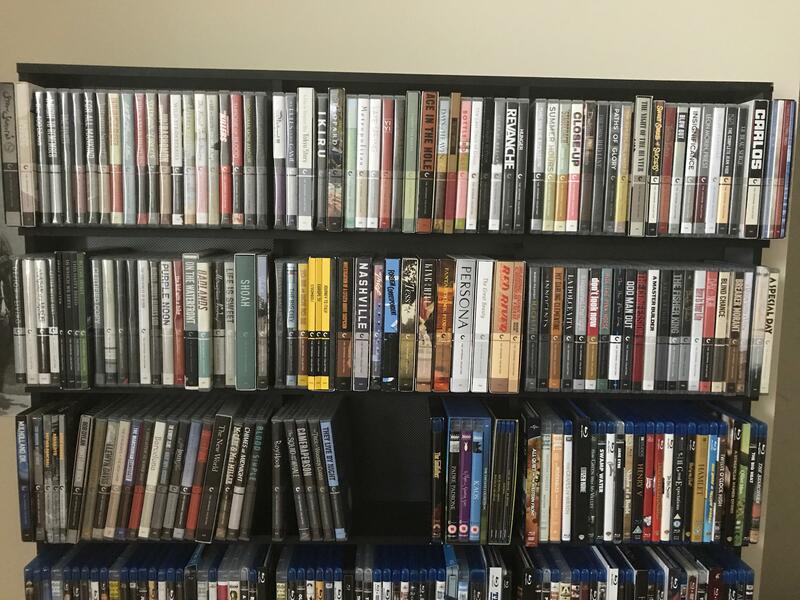 On October 26, 2018, Warner Bros. Digital Networks and Turner announced that FilmStruck would be shutting down on November 29. 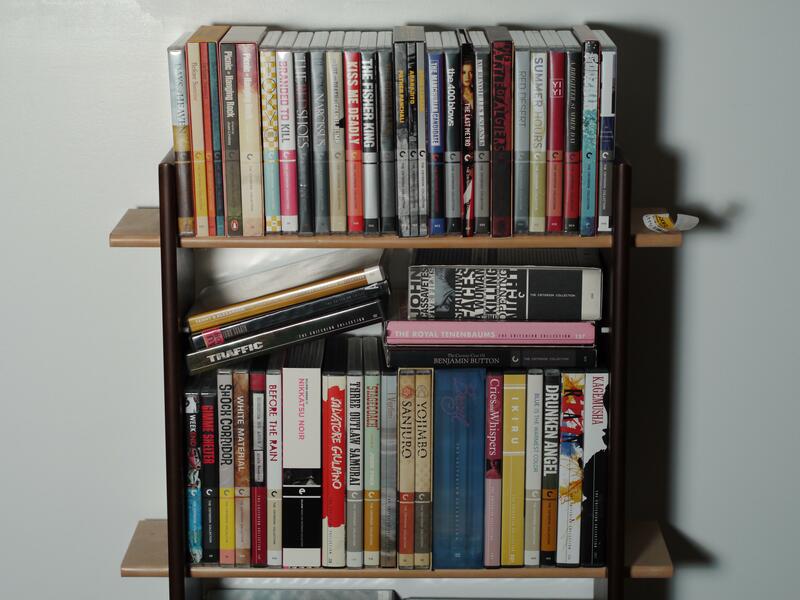 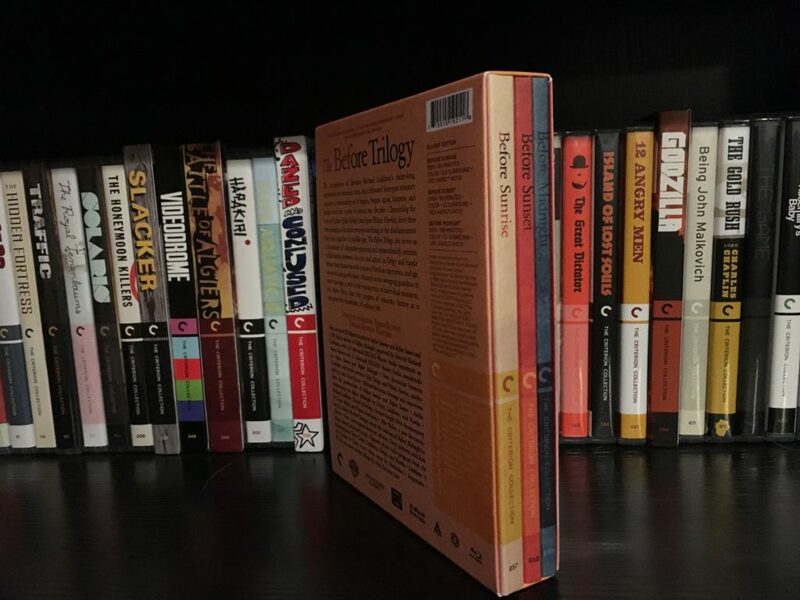 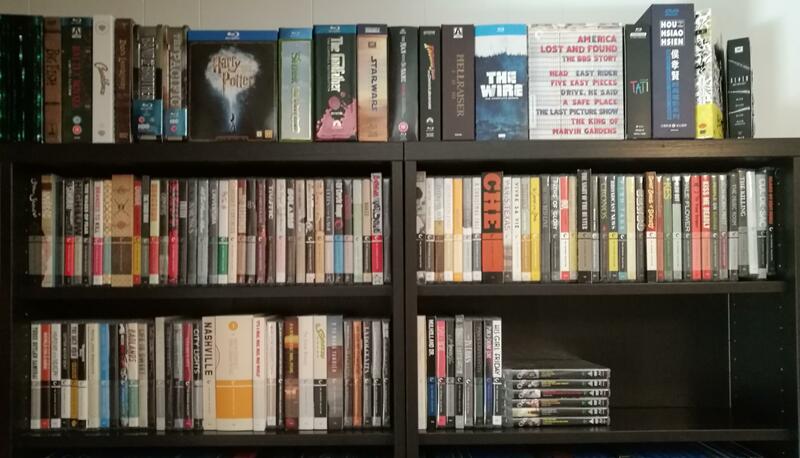 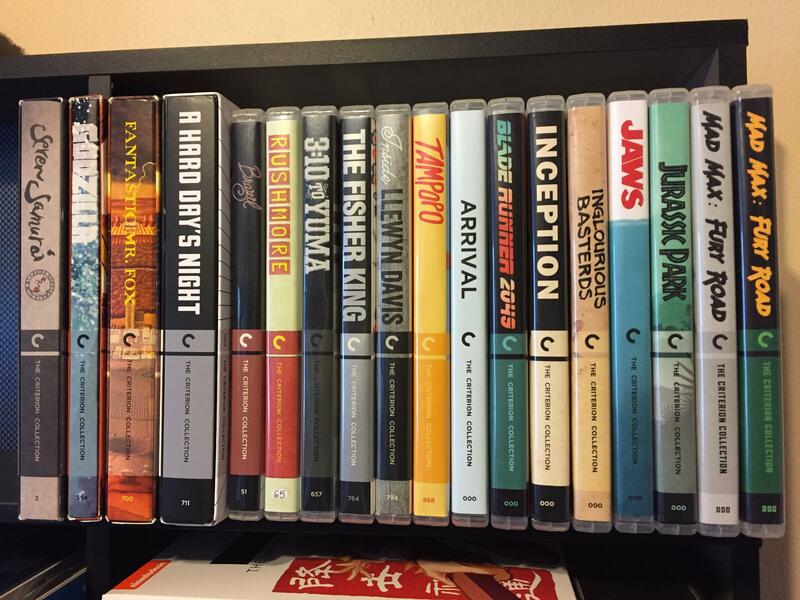 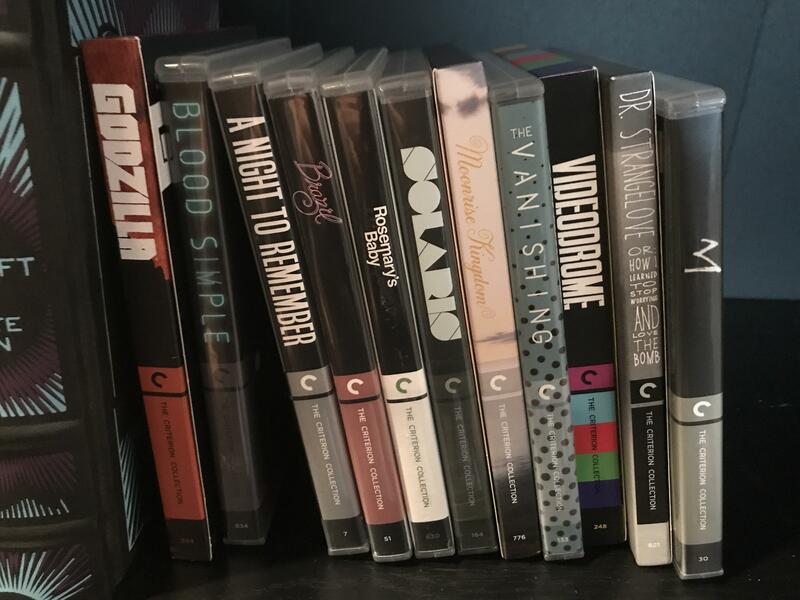 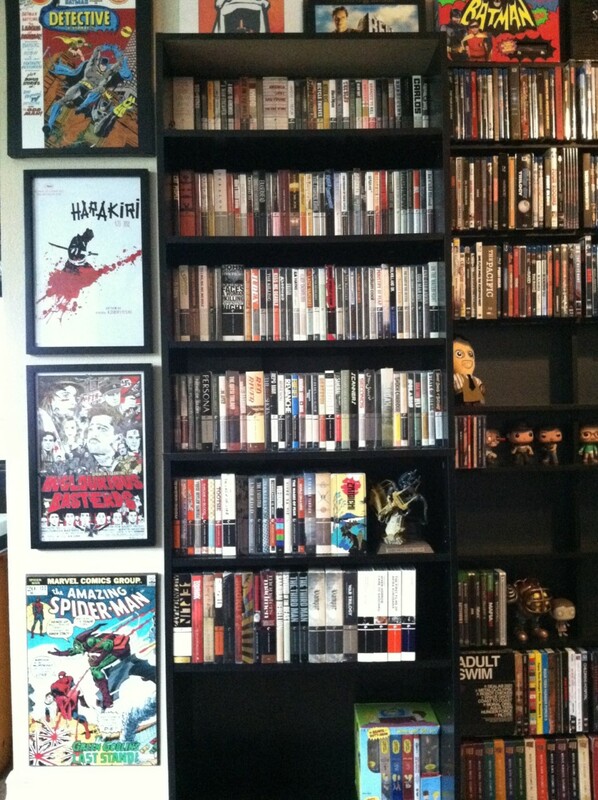 Criterion stated in a blog post that they were "trying to find ways we can bring our library and original content back to the digital space as soon as possible. " 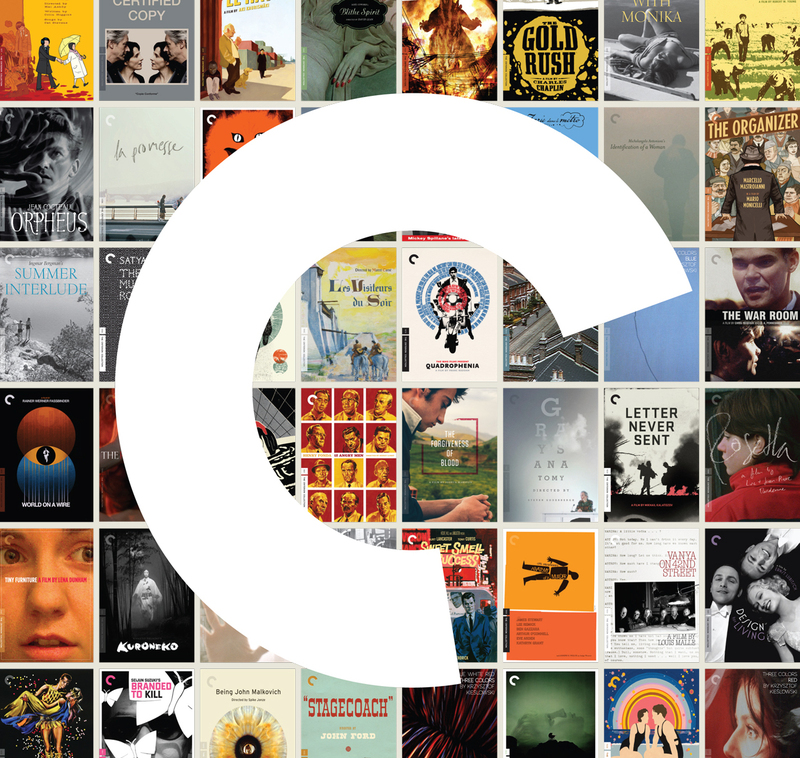 On November 16, 2018, Criterion announced that they would be launching The Criterion Channel as a standalone service in Spring 2019 in partnership with WarnerMedia (the owners of FilmStruck), beginning in the United States and Canada, then hopefully elsewhere. 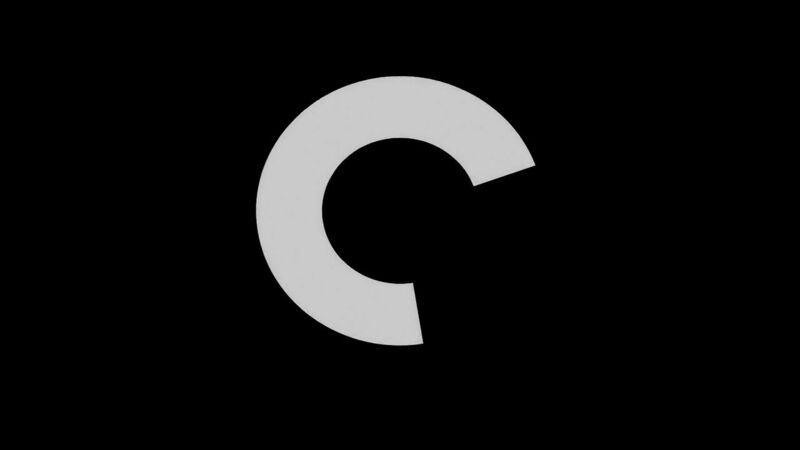 They also announced that the service will also be available through WarnerMedia's upcoming steaming platform when it launches in Q4 2019.